The Transmission Gully Public-Private Partnership project includes the design, finance and construction of a 27 km long expressway just north of Wellington, with a 25 year operations and maintenance contract. The new motorway will bypass the existing coastal route, increase road safety and improve network reliability with high levels of seismic resilience. A key component of the project is the design and delivery of 29 bridges, a number of complex interchanges and the movement of more than six million m3 of earth. 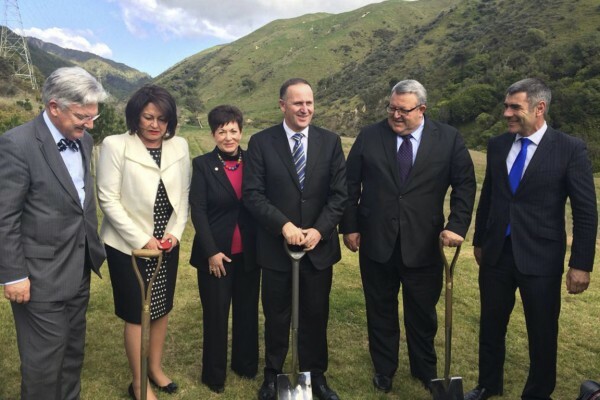 NZTA aim to open the Transmission Gully highway to traffic by 2020.